With that out of the way, it’s never too early to start planning for the next Chicago theater season! 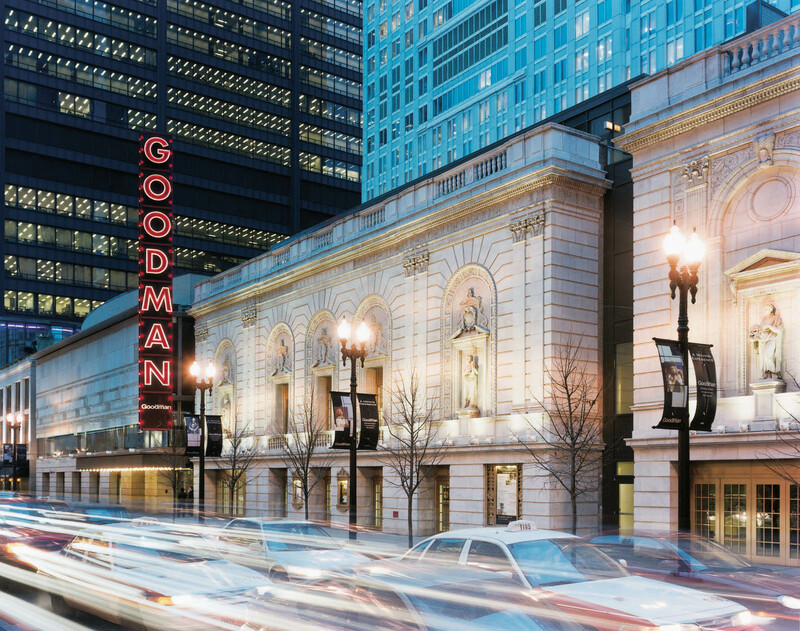 Chicago Shakespeare Theater and Goodman Theatre have announced their 2012/2013 seasons, and they both look very exciting. Chicago Shakespeare Theater, I believe, offers one of the most consistently eclectic seasons in the city. Musicals, classics, experimental pieces, international theater, family programming — there’s something for everyone. After seeing what Gary Griffin did with Stephen Sondheim’s Follies (which was my favorite production of 2011) I’m greatly looking forward to what he’ll do with Sunday in the Park with George. He directed a smaller version of this show nearly a decade ago in ChiShakes’ upstairs black box theater, but this production, which will be in their downstairs space, is completely new. ChiShakes is also bringing back The National Theatre of Scotland’s searing Black Watch — if you didn’t see it when it was here last year, you simply have no excuse missing it this time around. It’s truly a remarkable, unforgettable experience. But, heck, everything in their upcoming season looks great. This entry was posted in Theater and tagged chicago, Chicago Shakespeare Theater, Goodman Theatre, The Book of Mormon, theater, theatre. Bookmark the permalink.